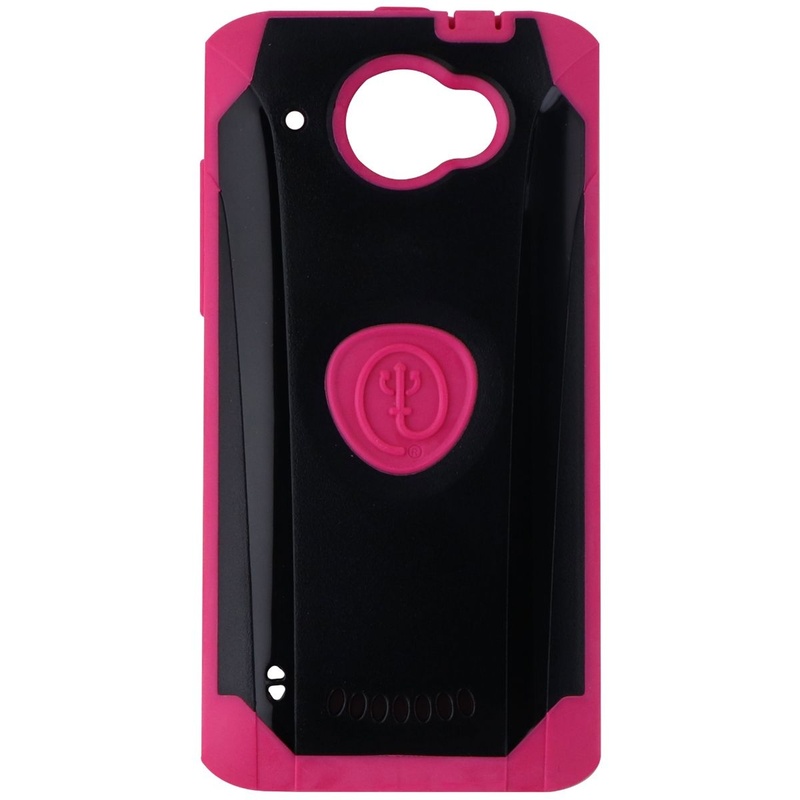 Trident Aegis Series Dual Layer Case for HTC Droid DNA. Black and Pink version. - Hardened polycarbonate plastic shell. - Designed with a modern protective exterior, the Aegis case is a perfect blend of style and durability for everyday use.